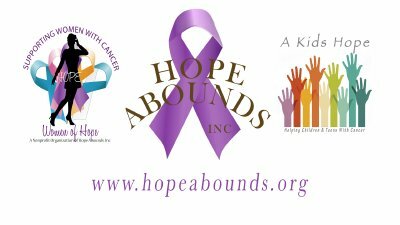 Hope Abounds presents the 2018 Cancer Forum. 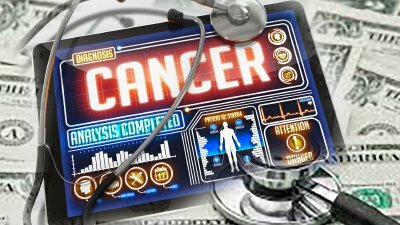 Professionals in cancer treatment show actual case studies that they have had in their offices. This programs helps everyone see the needs of proper healthcare management and genetic testing. Dr. Daniel Luba, MD from Monterey Bay, California discusses the importance of genetic testing with an emphasis of Lynch disease. 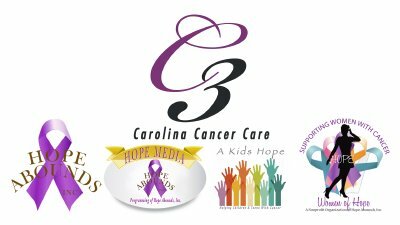 The 2017 C3 - Carolina Cancer Care. 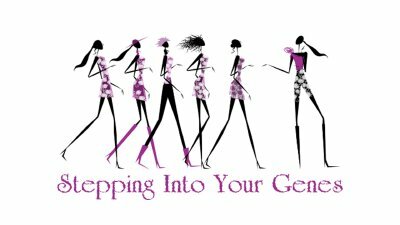 Let's talk Genetic Testing. Stacy Lenarcic talks to a group of medical personnel about the need of Genetic Testing. 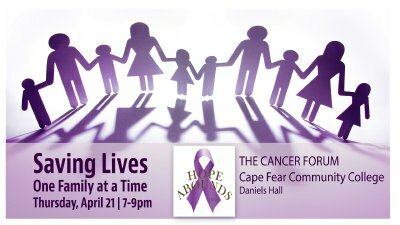 Learn and enjoy a panel discussion from oncology doctors and cancer specialists as they answer questions about today's cancer treatments.  Dr. Davis shares her family story of cancer. Dr. Larry Geier, MD talks about the importance of oncology professionals and general practitioners to know the need of genetic testing for many of their patients.